Greetings from Everdon! 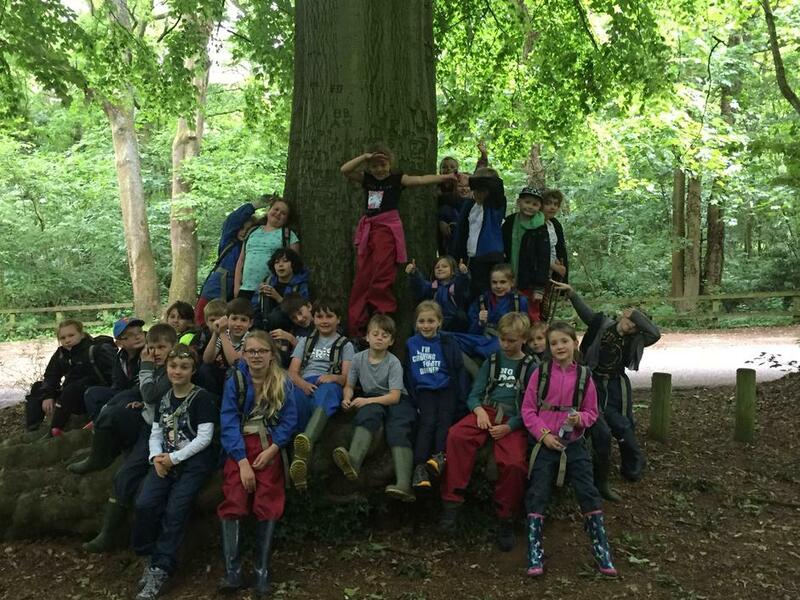 We had a lovely first day at Everdon, after making ourselves familiar with our new home, we went on a beautiful walk though Everdon woods. We visited and learnt about badger sets; some even think they may have seen a badger! Then we went mini-beast hunting, we found centipedes, millipedes, beetles, and lots and lots of wood lice! Next we made our own mini beasts out of clay, leaving a gallery in the woods. Looking forward to den building and survival skills today! !